James McDonough - Georgia - Book a consultation instantly! 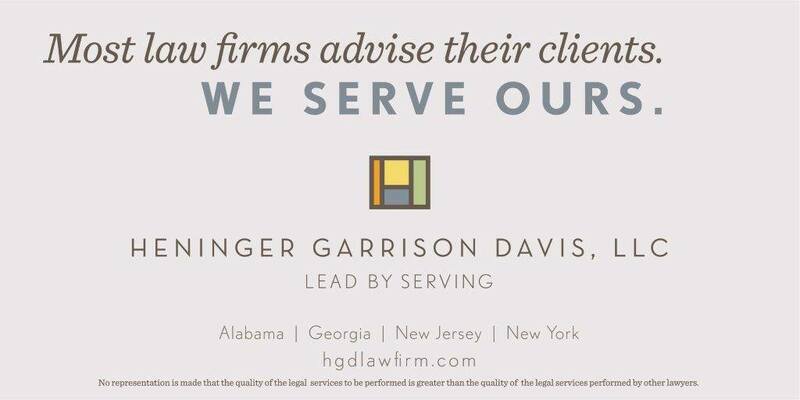 Jim is an attorney in the Atlanta office of Heninger Garrison Davis, LLP. 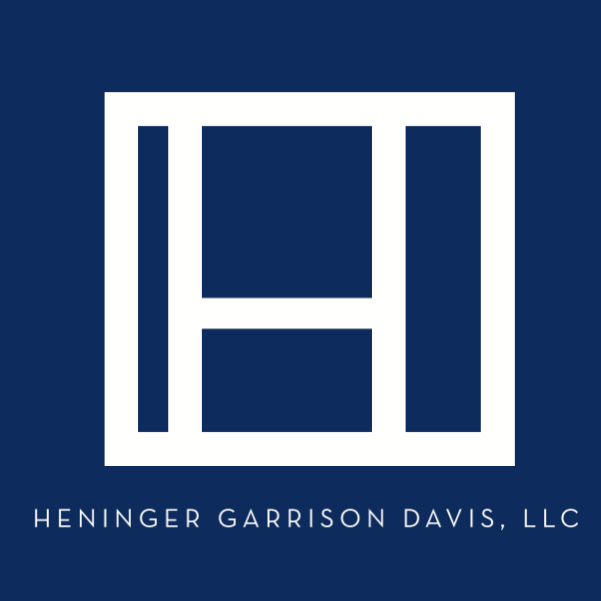 His practice centers on intellectual property, mass torts, multi-district litigation, class actions, and products liability. Jim has represented a large range of clients from all over the United States in these matters, ranging from individual and small companies to Fortune 100 companies, in technology areas including telecommunications, automotive technologies, data security, optical networking, semi-conductors, video distribution, cloud storage, health monitoring systems, wireless mesh networking, business process management, encryption, automotive monitoring, interactive voice response systems, flooring, and metal casting. 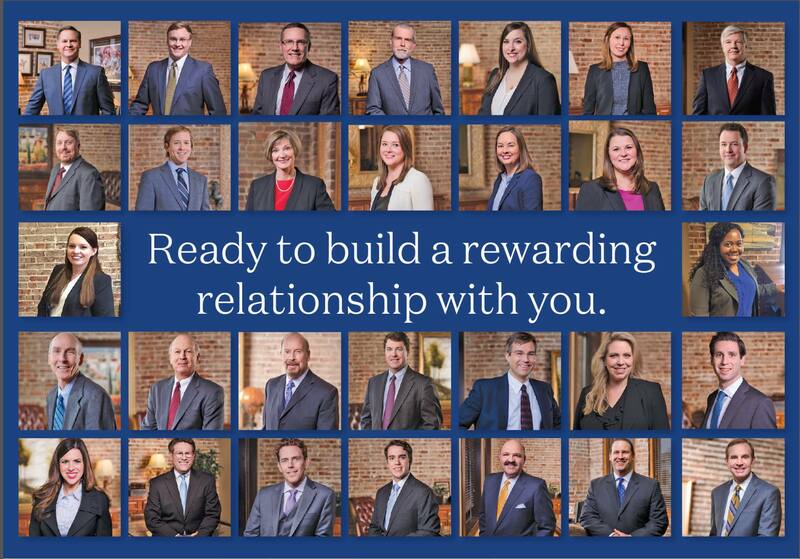 Jim also has represented persons in wage and hour disputes and insurance matters. In law school, Jim received several national awards for his now heavily cited publication, “The Myth of the Patent Troll: An Alternative View of the Function of Patent Dealers in an Idea Economy,” and was Managing Editor of The Emory Law Journal. 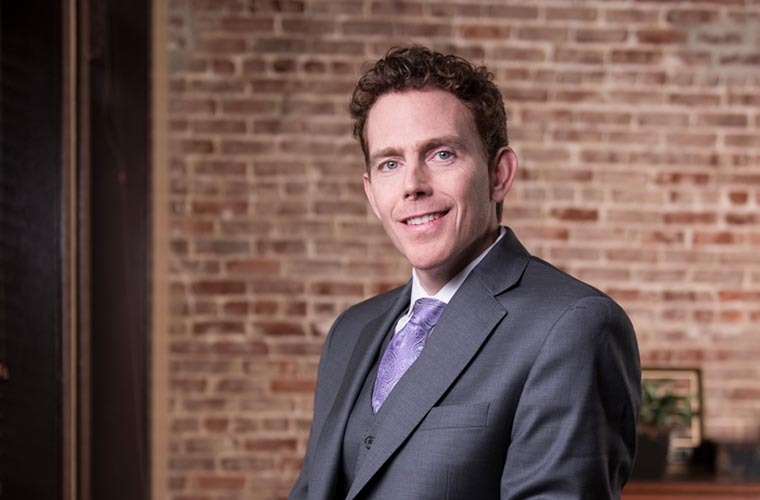 Prior to joining the firm, Jim was an attorney with The McDonough Law Group, where he focused on plaintiff-side litigation, and before that, with Fish & Richardson where his practice was defense oriented. 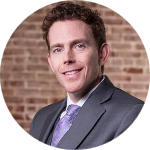 Before becoming an attorney, Jim was the Director of Business Development for a company that developed and integrated electronic document management software for manufacturing and healthcare systems. Previous to that role, he was a Senior Systems Engineer for a large clinical software company.